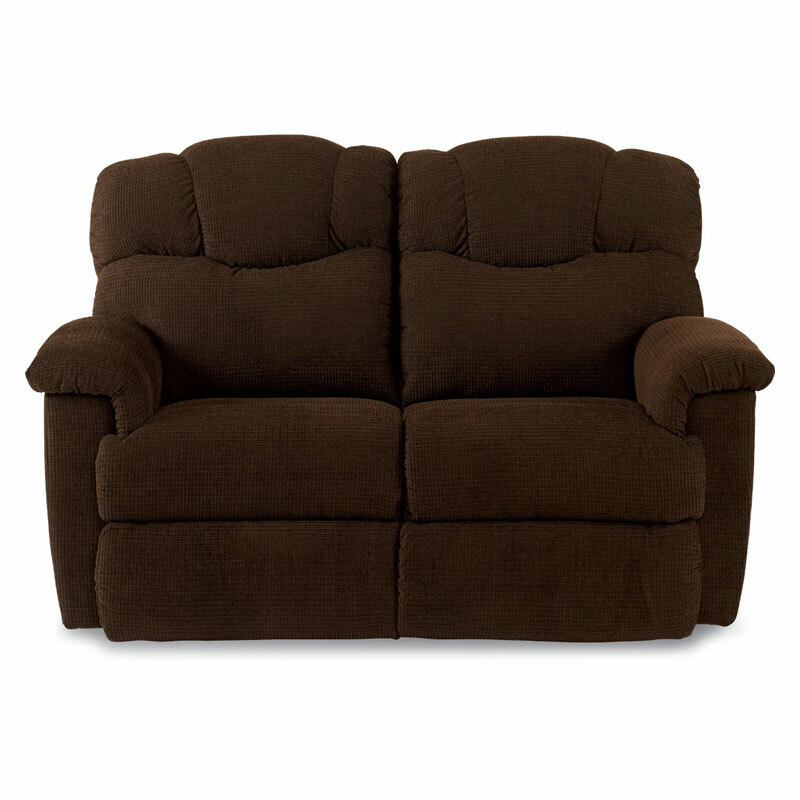 Lancer La-Z-Time Full Reclining Loveseat. 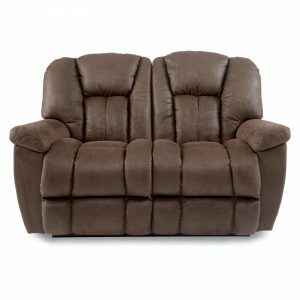 When it’s time to kick back and relax, the Lancer reclining loveseat raises the bar… as well as your feet. 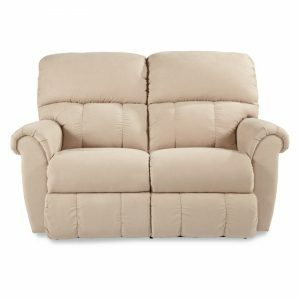 An updated look that’s at home just about anywhere with clean lines, pillow-padded arms, channel-stitched back and chaise seat for added leg support. 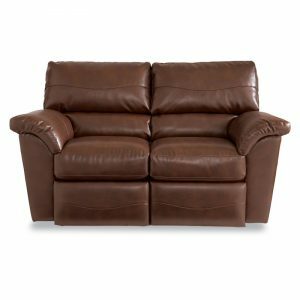 Available in a wide variety of custom fabrics and leathers. See the complete Lancer line for more reclining options and additional matching pieces available.